This has to be my favorite purchase so far! 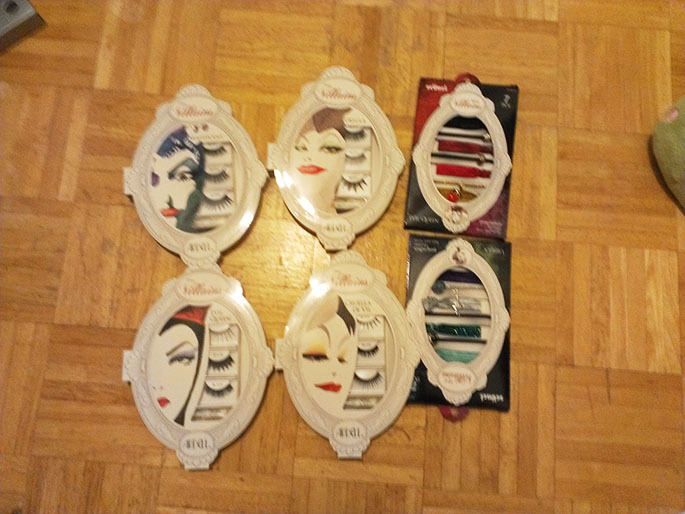 So, news is that Walgreens has a bunch of Disney Villans collections by Ardell, SOHO, Scrunchi and e.l.f. that came to the stores. 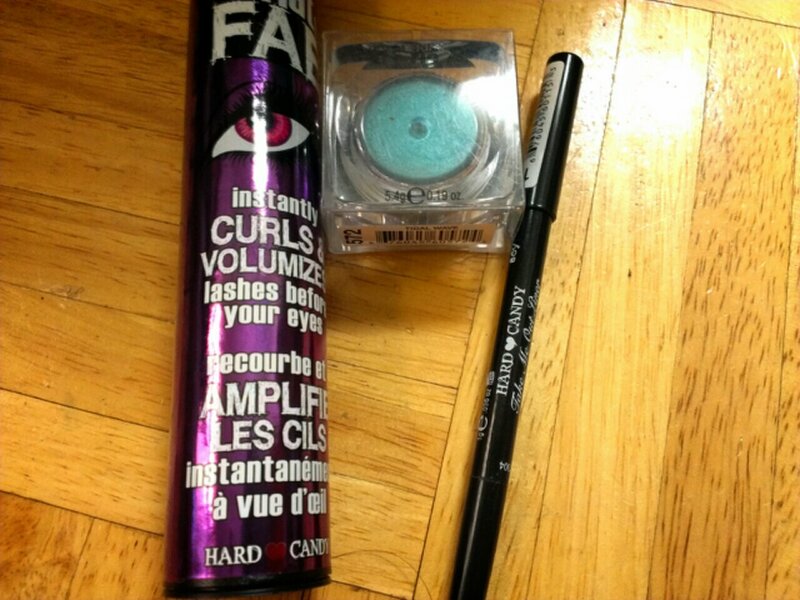 Now I have kept my eye out and my local Walgreens did not get anything that I wanted (Ardell lashes and Scrunchi hair ties) until just this weekend! I was so excited when Jessica told me about it on Saturday! So when I got off at work and went home later that night, my first stop was Walgreens before it closed at midnight. Like… my local Walgreens gets sold out of these things really fast so I wanted to make sure that everything I wanted was there! Excuse the blurriness of the following picture. I was too excited to take a good one. Lmao and then I threw out the packaging for the hair ties. Yikes, but oh well! I couldn’t decide on which eyelash kit to buy so I got them all. I tried them on but ah…. at least one of them makes me look a bit extra… like super extra! But the packaging on these lashes are just so on point, I just want to hang them up and never use them. ;_____; They’re so pretty I can’t help it. Now the hair ties are a bit of an after thought for me because I was soo focused on the lashes. But looking at them I picked up the one that represented Ursala and the Evil Queen (Snow White). Of the four patterns that were available (Ursala, Evil Queen, Cruella de Ville, and Maleficent) I liked the ones for Ursala and the Evil Queen the best. ZOMG! DID YOU WATCH IT? THE VMAS!!! Okay besides some of the best (JT-NSYNC) and cringing (looking at you Miley!) performances, something else excited me! COMMERCIALS! I mean there was the one for MMLP2, which I cannot wait to be released, but this is even more important! COVER GIRL: THE CAPITOL COLLECTION. 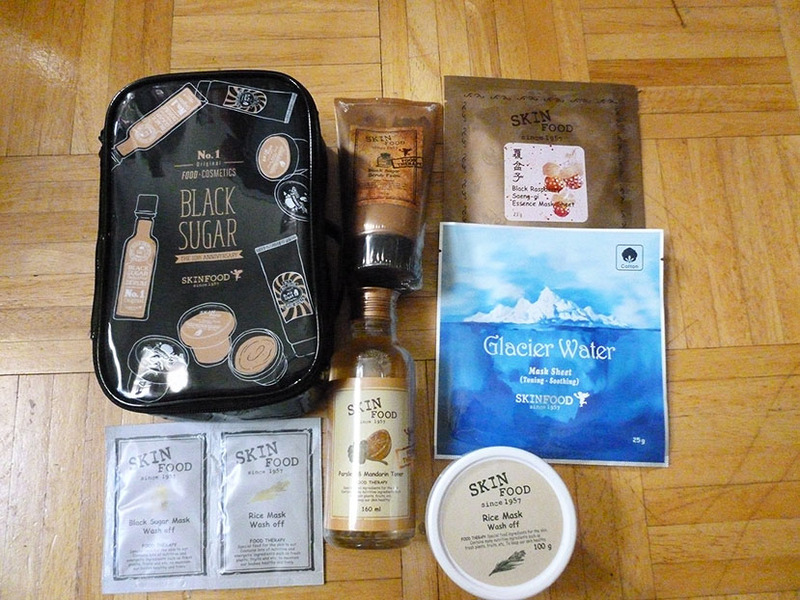 Okay this may be super late but I bought all the things!!!! Okay not a lot. But I visited a friend in Connecticut and visiting Walmart is a MUST. Ex ecially since there is none in NYC. 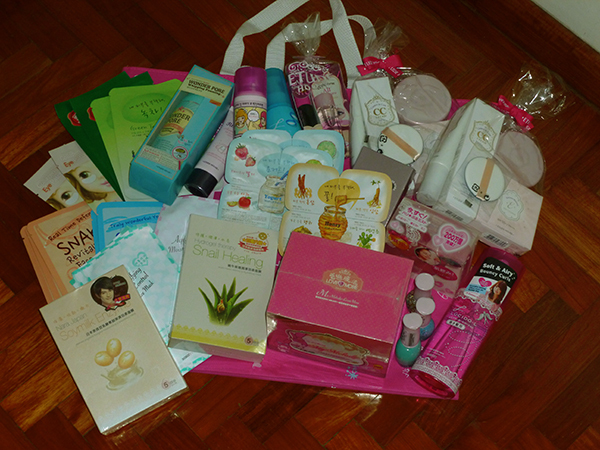 :(( This is my mini shopping spree. Hehe…. I really dont need any of these though…… Shopping is a problem wih me…..